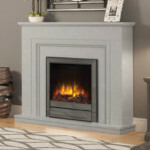 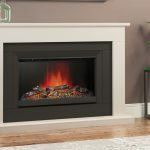 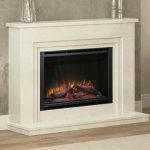 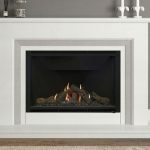 All of our complete Electric fireplaces, inset electric fires, stoves, Limestone, Micro Marble and Timber surrounds come with a 12 month warranty covering manufacturing defects. 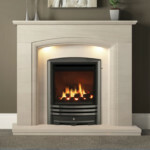 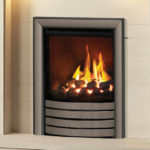 Our inset gas fires come complete with a 5 year warranty, providing you with reassurance and peace of mind. 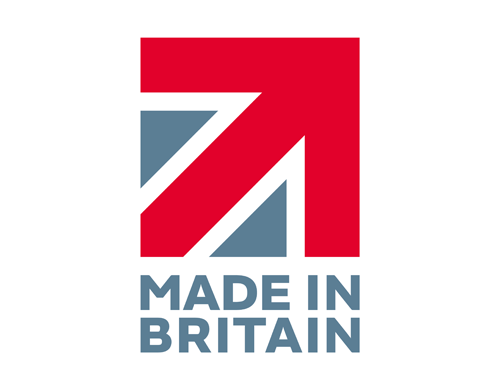 Year 1 covers parts and labour, whilst year 2 onwards covers parts only and this is subject to your annual servicing being kept up to date.